1,The screen of A6 is bigger and it can add picture as logo. 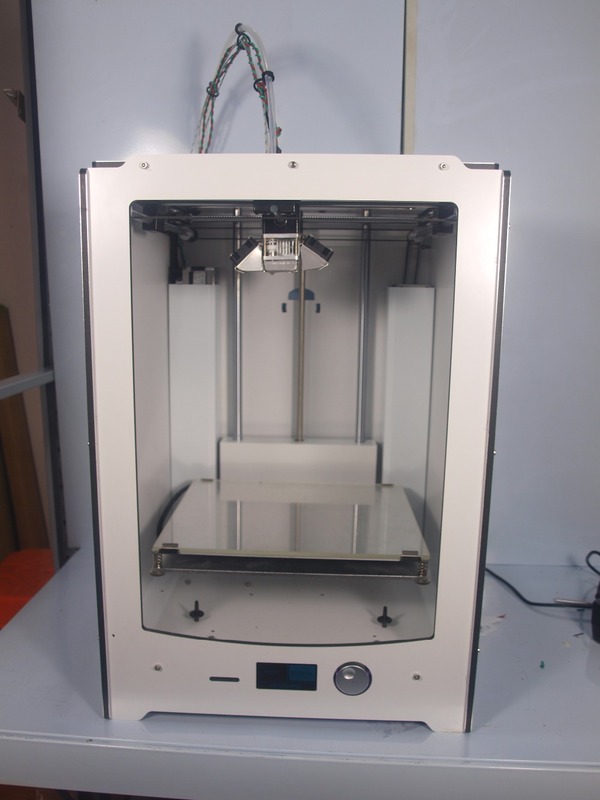 2,And other part is extruder, A6 combines A8 and Industrial 3D Printer. The extruder feature decide A6 with a better precision. 2.Auto-leveling A6 uses a proximity sensor to detect the aluminum print bed where the normal version of the printer uses a micro-switch to detect the end of travel for the Z-Axis movement (vertical limits). We have China,Russian , France , USA warehouse , we will your parcel from Europe , it can help you aviod the duty. Very fast and convience ! We have make some video to guide buyer install our printer ,give you best service !